I’ve spent the last two posts looking at my own selfies and trying to determine what makes them “good” or not, but that doesn’t factor in the fact that my most popular pictures were conventionally attractive. In general, I present myself as highly feminine and everything else is secondary. I wear makeup nearly every day and dress well for college in that I don’t wear sweats with a topknot. I do these things in order to feel the most confident about myself and be ready for nearly any event at any time. My style is not very alternative, though if I had my way I would dress more intensely. Like, little-bo-peep feminine and spooky scary goth intensely. Here, women aren’t objects of desire. It can be an effective way to reestablish control over your image and humanize yourself in the era of filters. 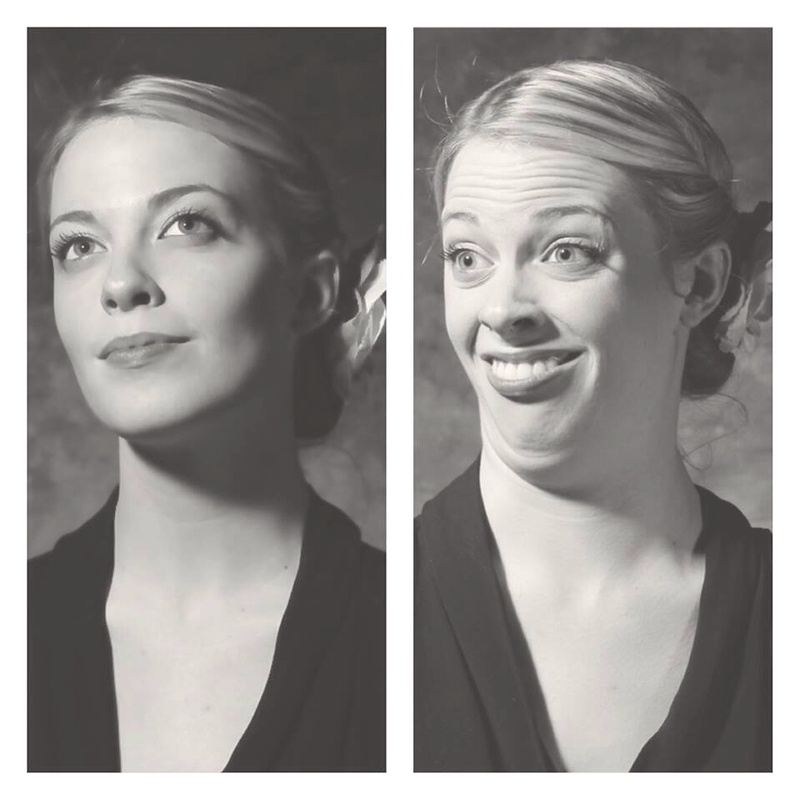 Or, it’s just fun to make stupid faces. Let’s say that it’s the former. 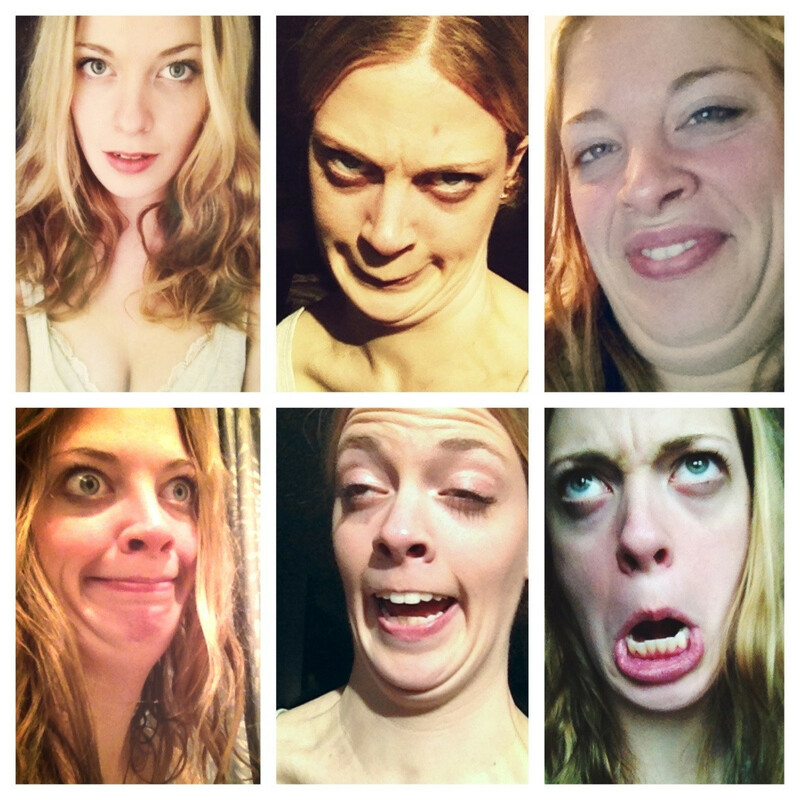 Where does the line between acceptable beauty and vanity get drawn? Is it the amount of makeup someone has on, is it different between genders? We as humans tend to agree that art is beautiful. 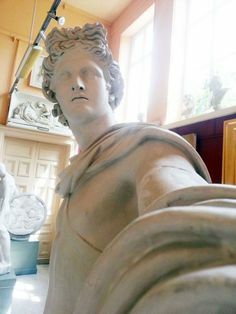 Statues of Greek gods and goddesses are valued as pinnacles of beauty and things to be admired, but as soon as you take a selfie-perspective photo, they become vain. And there are literally hundreds more. When I asked him why he likes selfies, he said “I like to see myself looking nice or goofy. It’s a good thing for myself and I share them if I like them”. 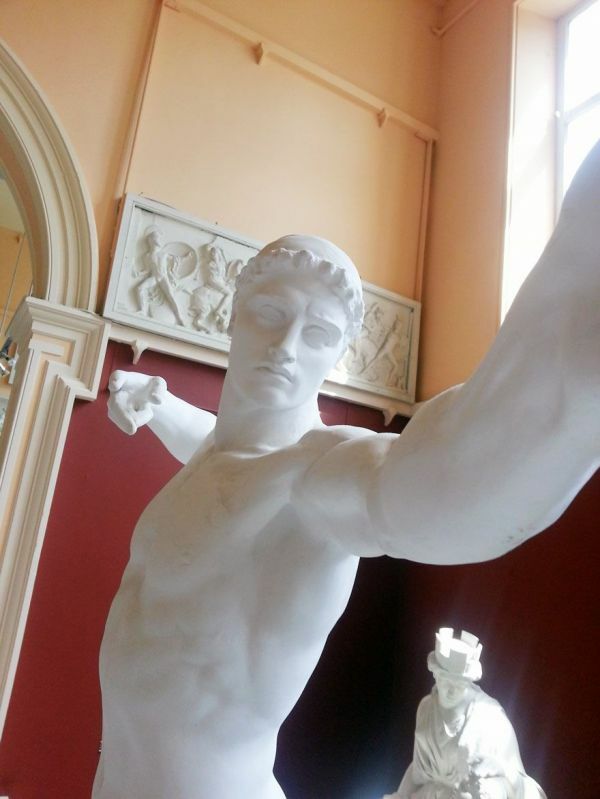 Yet, selfies are seen as a vapid and female thing by the world at large.